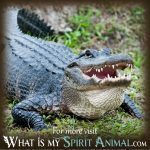 Spirit Animal » Animal Dream Symbols & Meanings A-M » What Do Deer in Dreams Mean? Some of the fondest stories we remember are those from when we were young, and Bambi is just one of those tales that never seem to escape us – the coming of age story shows the movement from innocence to experience, and indeed, dreams about deer can do the same for us in our adult life too! Deer dreams meaning varies depending on dream context and tone. Deer are a symbol of the feminine naturally just as the stag is a symbol of masculinity. Consider the play on words like “deer” and the word “dear” to reference someone’s sweetheart or someone innocent, and you can begin to see the subtle connotations behind the meaning of deer messages. To understand these messages further, one must consider deer behavior to truly understand dream meaning. Deer tend to bunker down in the weeds, woods, and fields during the daylight hours and move at night when there are no hunters and fewer enemies around. If deer are bunkered down in your dream, it could be a message for you to stay low or to keep a low profile for a while until trouble passes. At any rate, deer dreams definitely call for a heightened state of awareness as to what is going on around you. Deer stay alert and pay attention to every motion and sound in the woods: This may signify the need for heightened alertness during the daylight hours. In fact, the necessity for vigilance and a constant state of increased arousal might easily translate into the need for mindful awareness. Deer represent grace, compassion, innocence, vulnerability, positivity, blessings, and gentleness. When deer crop up in dreams it might point to the softer emotional side of us. Deer are sometimes associated with lovesickness and therefore may become a symbol of unrequited love or the lover one craves in a dream scenario. 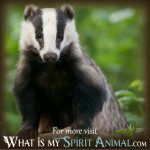 Baby deer are quite vocal and cry out “maaa” much like a human child: So, if you see one of these adorable fawns in your dreams, it speaks of innocence and the importance of remaining connected to the innermost child in all of us. Stags are associated with virility and male strength; seeing male deer in dreams suggests the need for a strong attitude or presence in your waking hours. Deer are correspond with hunting symbolism, particularly “the thrill of the chase,” “the sacredness of the hunt for sustenance,” “the pursuit of prey,” and the interaction and delicate balance between humankind and the wilderness. Your dream may be calling you back to a time when the hunt was respected; when prey was honored for its sacrifice, and when the consumption of food was considered a blessing bestowed upon humans by the deer’s willingness to sacrifice itself for human survival. To see a stag with velvet horns is to suggest that you might still be a bit green concerning experience or that there is more to learn before you can be considered an expert at a skill or situation. If you see two stags fighting, it suggests a need to define your position in a situation just like deer do when they fight for a hierarchical position within a herd. Finally, if you see more than a single buck in your dream, it multiplies the virility it signifies, or it symbolizes the accrual of money (“bucks”). 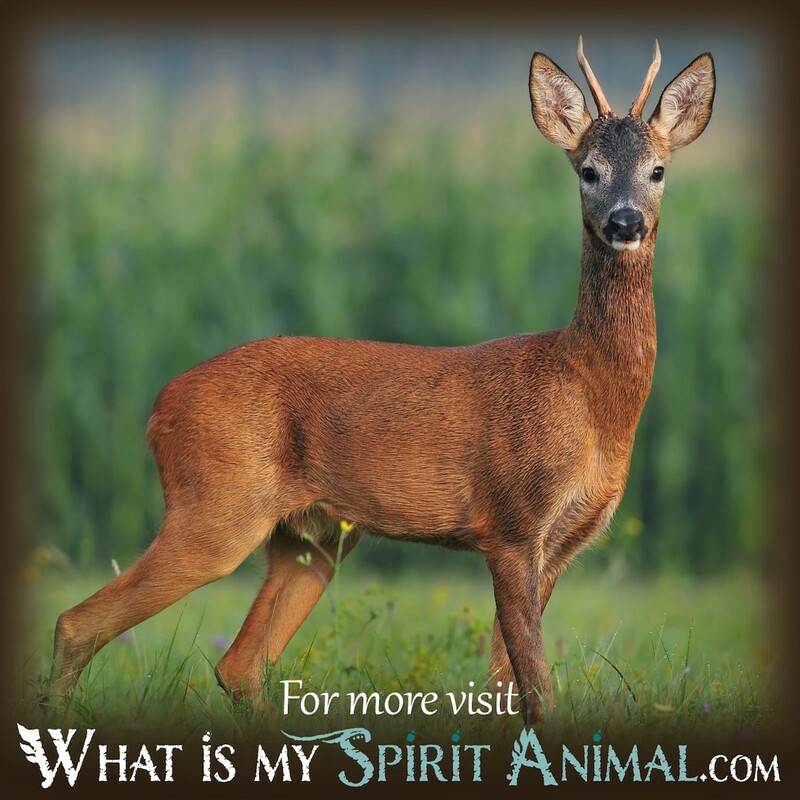 Are you pleasantly surprised at all the dream meanings you can derive from a single animal like a deer? 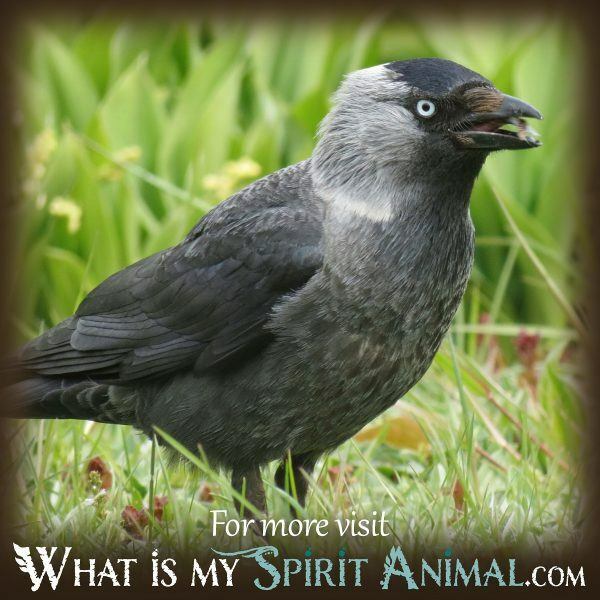 Why not explore other animal dream messages at What is My Animal Spirit? 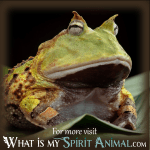 You never have to miss an animal message of import again!